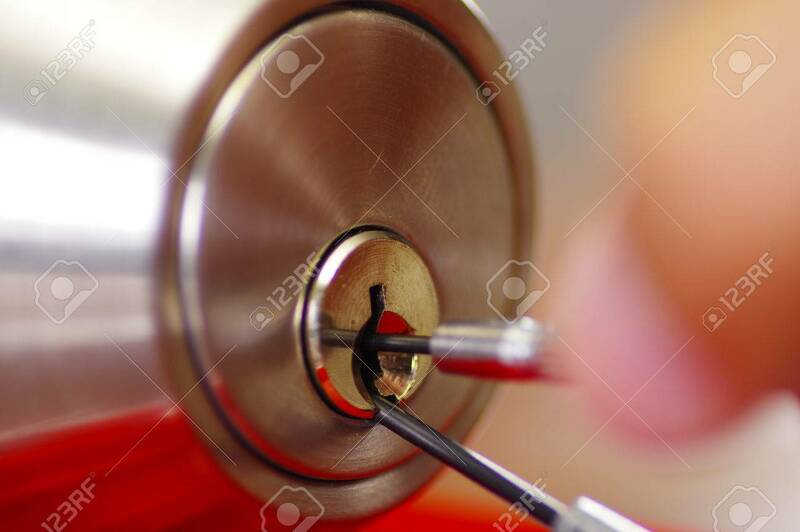 Closeup Hands Of Locksmith Using Metal Pick Tools To Open Locked.. Stock Photo, Picture And Royalty Free Image. Image 62269905. Stock Photo - Closeup hands of locksmith using metal pick tools to open locked door. Closeup hands of locksmith using metal pick tools to open locked door.